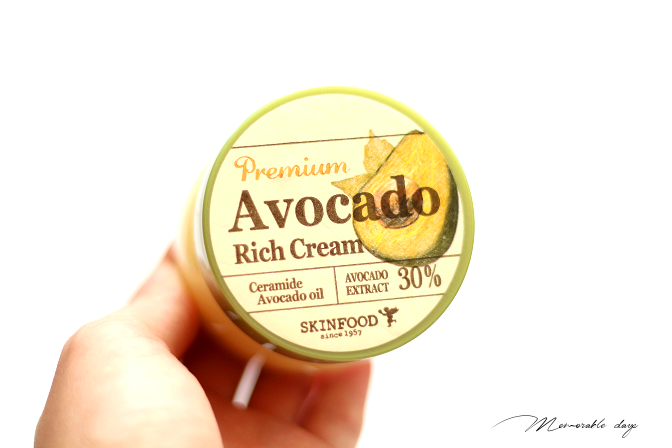 Review: Skinfood Premium Avocado Rich Cream | Memorable Days : Beauty Blog - Korean Beauty, European, American Product Reviews. 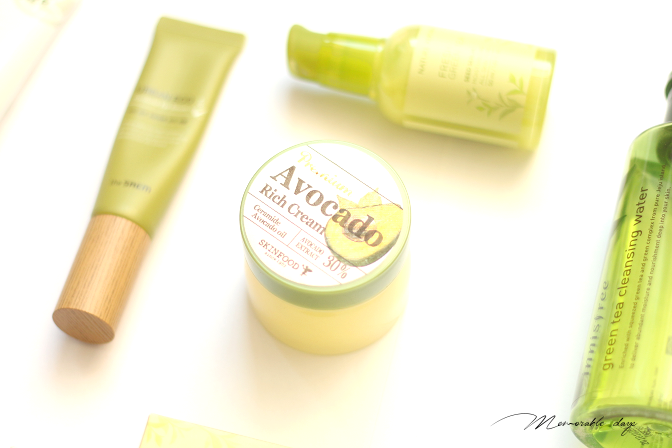 In today's blogpost I will be reviewing the Skinfood Premium Avocado Rich Cream. 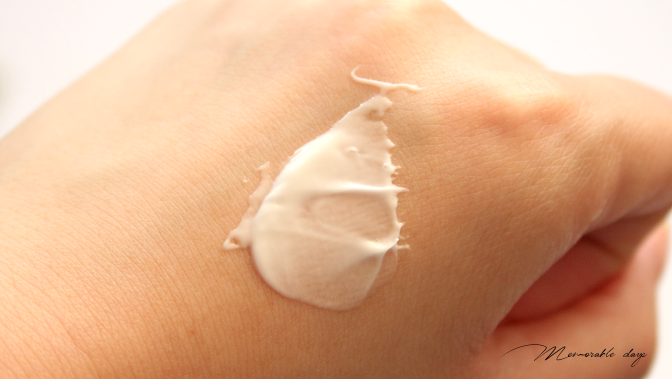 You might recognize this product from my LoveMyCosmetic haul from a few months ago. I have been testing this product for a few months and can finally share my thoughts about it. When you see avocado in the title you already know it should be a moist cream! 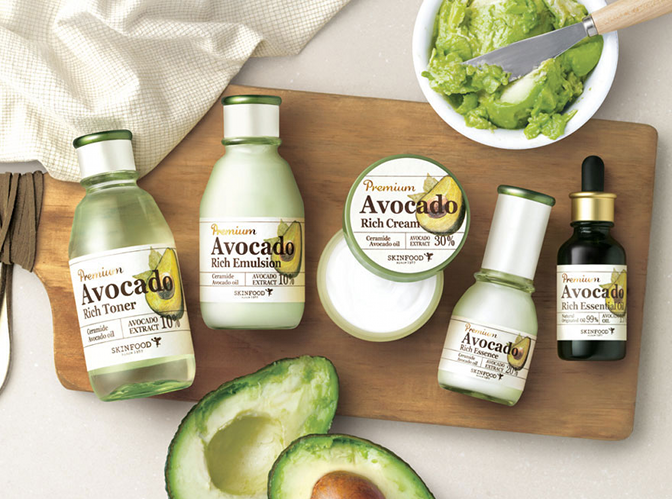 This is the avocado rich cream with 30% avocado extract, avocado oil and essential oils for maximum nutrition. 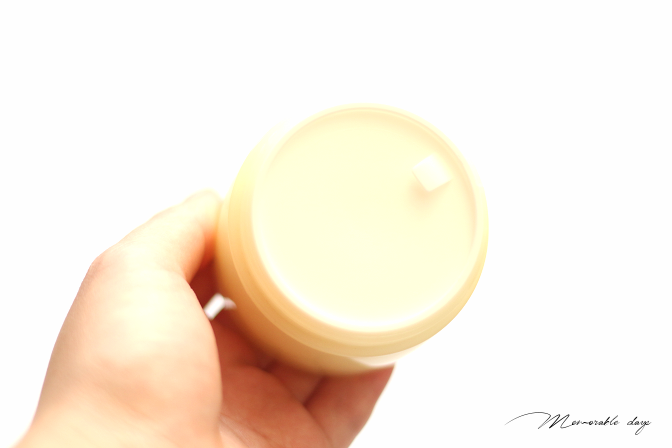 This moisture cream hydrates and locks in moisture for brighter & healthier skin. It contains 78ml of product which is a lot! Skinfood has a whole Premium Avocado skincare line and this is their rich cream that should be applied at the end of the skincare routine. The steps that Skinfood recommends are: Toner -» Essential Oil -» Essence -» Emulsion -» Rich Cream. This is probably for the very very dehydrated skin. For my combination dry skin, I just apply it after toner and essence. It's a white cream that's easy to spread. It's definitely more for the night time, I think it's too moist for day time, but it's definitely great for the upcoming Winter period, since my cheeks can turn pretty dry then. The texture is a mixture of oil and shea butter, but it doesn't feel heavy at all. 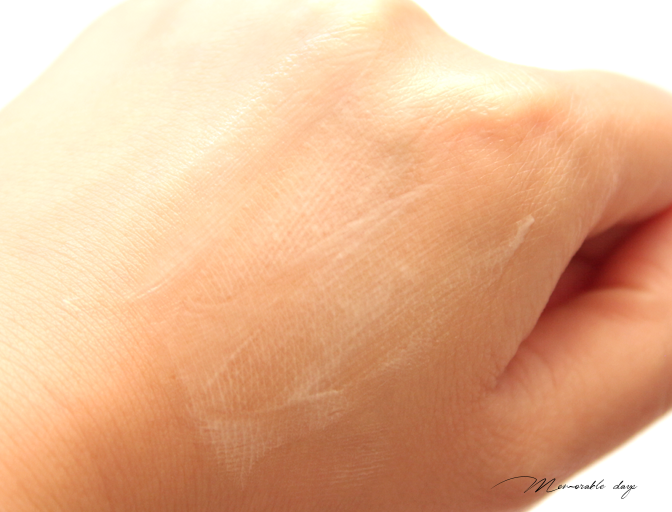 Once the skin has absorbed the cream, it will feel very soft and moist. It has a fruity scent to it (no avocado scent), which is quite overwhelming. I always prefer scentless products. Luckily the scent is less strong when it is applied on the skin so I can bare with it. Ingredient list can also be found at cosdna.com. In the ingredient list you can see a lot of good oils that makes your skin moist. Do keep in mind that it does contain fragrance. Water, Avocado Fruit Extract (30%), Caprylic/Capric Triglyceride, Cetearyl Alcohol, Isononyl Isononanoate, Butylene Glycol, Avocado Oil, Shea Butter, Sorbitol, Caprylyl Methicone, Propylene Glycol, Steareth-21, Ethylhexylglycerin, Polyacrylamide, Potassium Cetyl Phosphate, Tremella Fuciformis (Snow Fungus) Extract, C13-14 Isoparaffin, Honey, Tocopheryl Acetate, Laureth-7, Macadamia Ternifolia (Macadamia) Seed Extract, Coconut, Arginine, Cashew Extract, Ethanol, Sodium lauroyl lactylate, Ceramide NP, Xanthan Gum, Hydrogenated Lecithin, Citric Acid, Ethyl Hexanediol, Phytosphingosine, Ceramide AP, Cholesterol, Carbomer, 1,2-Hexanediol, Disodium EDTA, Ceramide AP, Phenoxyethanol, Fragrance. I received this product from LoveMyCosmetic.de which is a Korean webshop based in Germany! So my European friends, yes there is another shop in Europe now, which makes shipping to yours way easier and goodbye no customs haha! They are selling the cream for €24,95 there. It's definitely a good product for the Winter time, it feels very moist on the skin and it sinks in quickly. 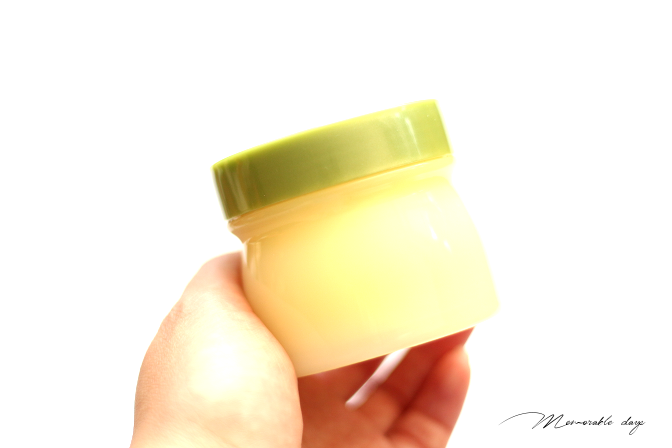 The texture of shea butter and oil feels very plump on the skin, it doesn't feel heavy as well. My skin in the morning still feels plump and moist so I like it. With the great oils that it has, I definitely recommend this to dehydrated & dry skin types. Do keep in mind that it contains fragrance. So if you are able to get a sample, get it first to see if you like the scent or not. This product doesn't do anything else than providing a lot of moisture into the skin, if you are looking for a cream with more benefits, I recommend to search for a different one.